Wow, just look at what’s on offer in today’s BookGorilla free and bargain bestseller ebook alert! 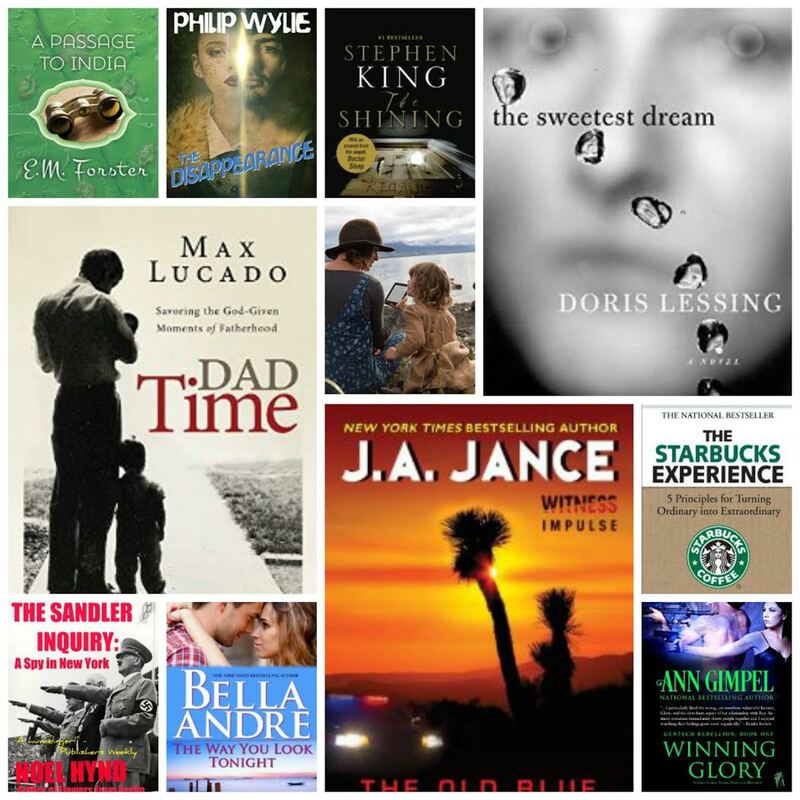 Bestsellers, freebies and bargain books galore by authors you love, including J. A. Jance, Bella Andre, Stephen King, Philip Wylie’s The Disappearance, Doris Lessing’s The Sweetest Dream, E.M. Forster’s A Passage to India, Max Lucado’s Dad Time, Noel Hynd’s The Sandler Inquiry, Go the %#$& to Sleep, The Starbucks Experience, Voltaire’s Candide, the All-New Kindle Paperwhite and many more! Be sure to share, because friends don’t let friends miss out on incredible deals like these! If you’re not already receiving it, click here to sign up for BookGorilla’s customized, daily free and bargain bestseller ebook alert. It’s a totally free service, and you can customize your alert so it includes only the types of books you’re most interested in. The post 6/19/15 BookGorilla Email Alert appeared first on Kindle Fire on Kindle Nation Daily.